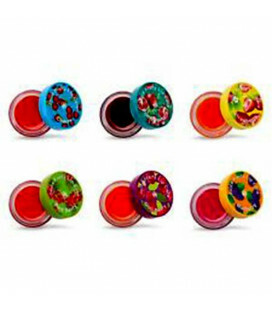 Modern Thai natural lip glosses and lip balms not only protect lips from dryness and scaling but also effectively nourish and moisturize, fight against premature aging of the skin, are an excellent base for lipstick and even increase lips. 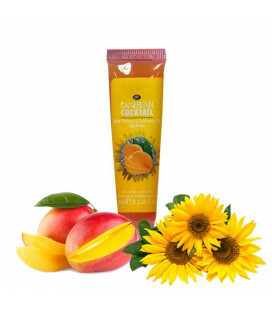 Enjoy the Caribbean Sea with this glitter with mango extract and sunflower oil. 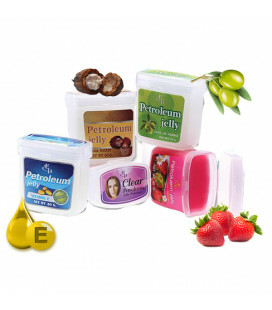 Contains an exotic mixture of moisturizing vitamin E that helps keep your lips soft and shiny. 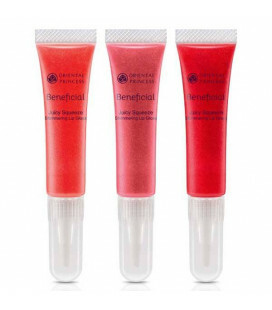 Get a Caribbean treat with this berry lip gloss. 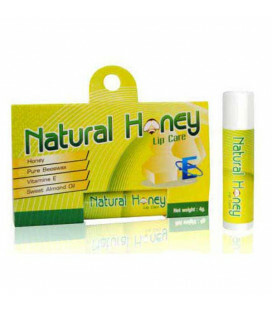 Containing an exotic blend of moisturizing Vitamin E to help leave your lips looking soft and shiny. 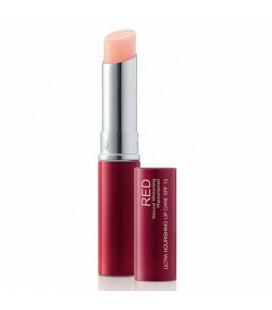 A smooth lip care which helps retain moisture and reduce the pigment intensity of your lips. 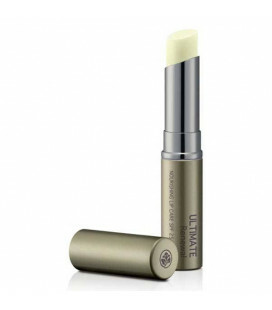 Cream for lip contour - this is an exclusive cosmetic remedy, designed to reduce the number of wrinkles on the delicate skin of the lip contour. 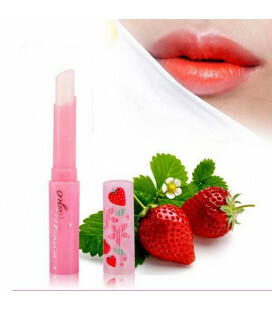 Bathe your lips in moisture and shine with this smooth and concentrated lip gloss. 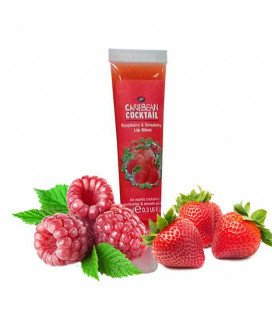 Give you lips fullness, smoothness, freshness and irresistible allure. This lip gloss has been specially formulated to give you lips natural radiance and shimmer, while promising long-lasting moisture protection.